Every student, starting in 9th Grade, at Plainview High School has an ICAP (Individual Career and Academic Plan) that can be found on the College in Colorado website. 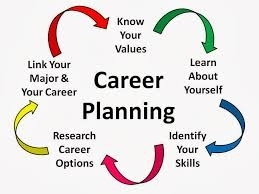 This site allows students to explore different careers and plan for their future college or work life. Students have their own log-in to College in Colorado. Parents are encouraged to explore these career options with their student. Please contact the school at 719-729-3331 to learn more or click on the links below. Plainview School Shelf is now available for parents, students and community members. Go to http://www.schoolshelf.com/984036-plainview to check out all the information!